Coming April 13, 2014. Grab your TrailblazerGirl-friends and sign up for the More Magazine/Fitness Magazine Women’s Half-Marathon. 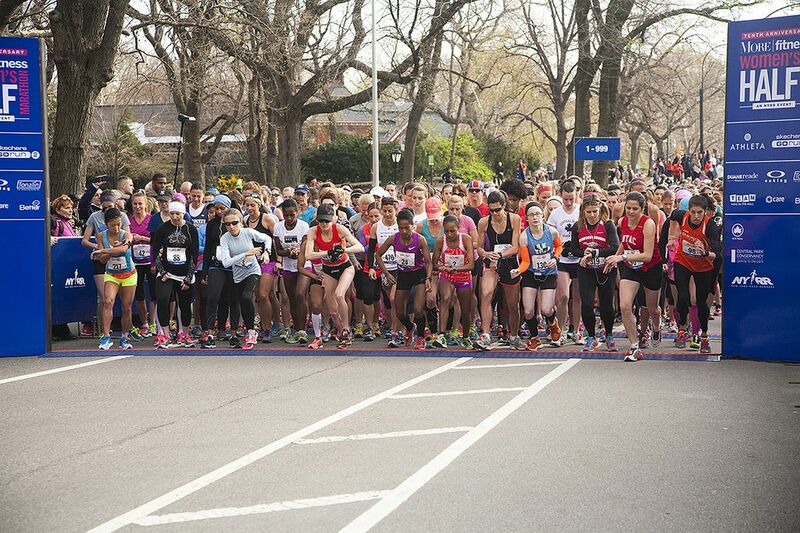 This is the largest all-women’s half marathon in the country and what better location than NYC! They start out in style with a 2-day expo featuring speakers, training sessions, health screenings, beauty touch-ups, and lots of exhibitors. The entire course is a little more than two full counter-clockwise loops through iconic Central Park and be prepared for 6 major uphills along the route. It’s a super popular race, so be sure to sign up now. Women's Quest - Toscana Creativa - Our Art, Yoga, and Culture Retreat in Tuscany!